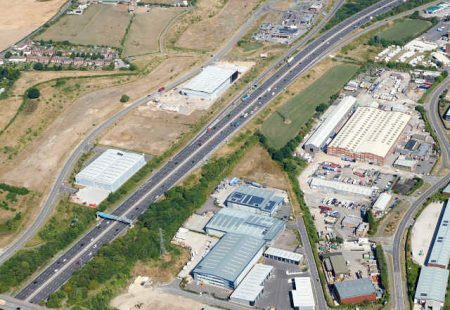 Are you part of an exciting, growing SME in Chesterfield? RISE helps connect the region’s network of innovative and exciting businesses to graduates with energy, enthusiasm and fresh ideas. 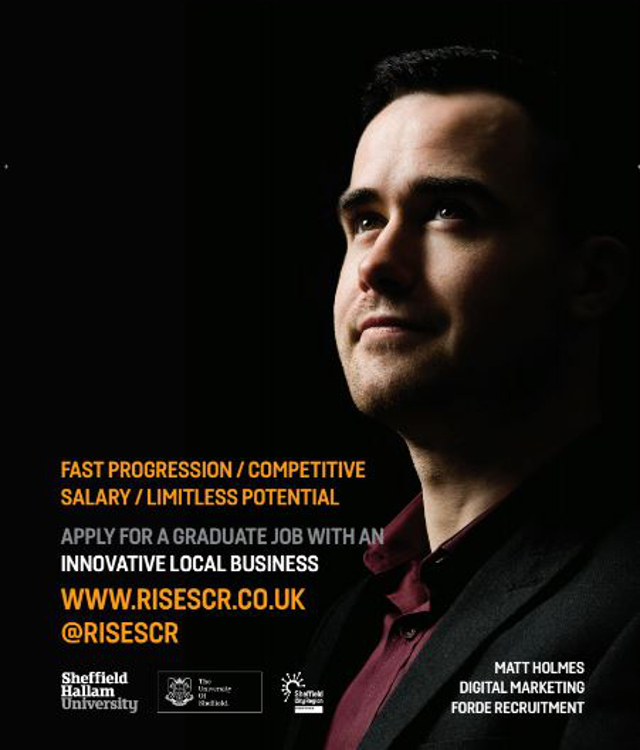 RISE is a free graduate recruitment programme to help SMEs based in in the nine regions of the SCR (including Chesterfield, Bolsover, North East Derbyshire and the Derbyshire Dales) to find the best graduate talent for their business. The team will write you an advert, advertise your role across the UK and put candidates through a variety of recruitment tasks. 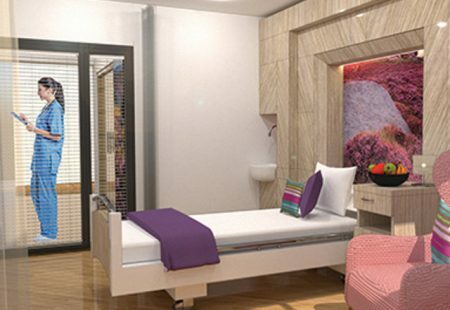 You’ll also have access to line manager training, interview guidance and toolkits. 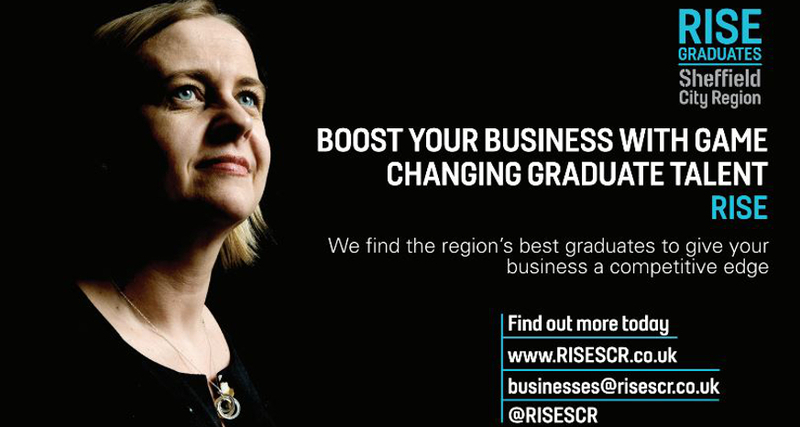 To date, RISE has helped over 300 businesses to fill over 400 graduate vacancies, from manufacturing to marketing. A recent survey of RISE businesses showed that businesses benefit in many ways by taking on a graduate who bring new skills, energy and enthusiasm to their business as well as new ways of working that ultimately help the business to grow. In fact, 72% of businesses who used RISE believe that hiring a graduate helped their business grow. 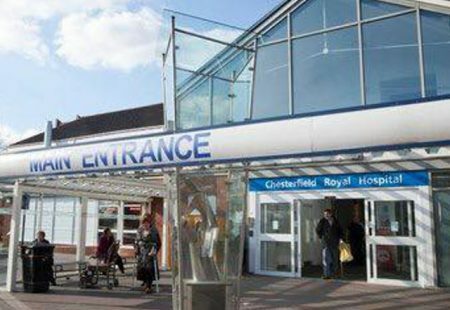 The service is jointly funded by The University of Sheffield, Sheffield Hallam University and the Sheffield City Region Growth Hub, so there is no cost to you except the graduate’s salary and employers NI. The deadline to sign up to the scheme is 6th March so get in touch with Oliver Tarrant to discuss advertising a vacancy.